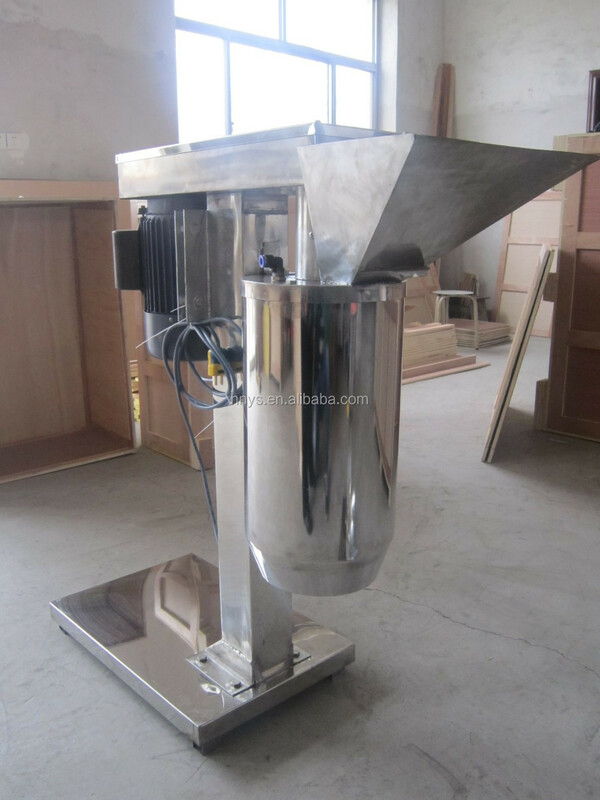 Buy speed adjustable garlic onion grinder machine - Jinan Joysun Machinery Co., Ltd. This speed adjustable garlic onion grinder machine is whole body stainless steel, stable and durable, the number of blades can be combined freely. 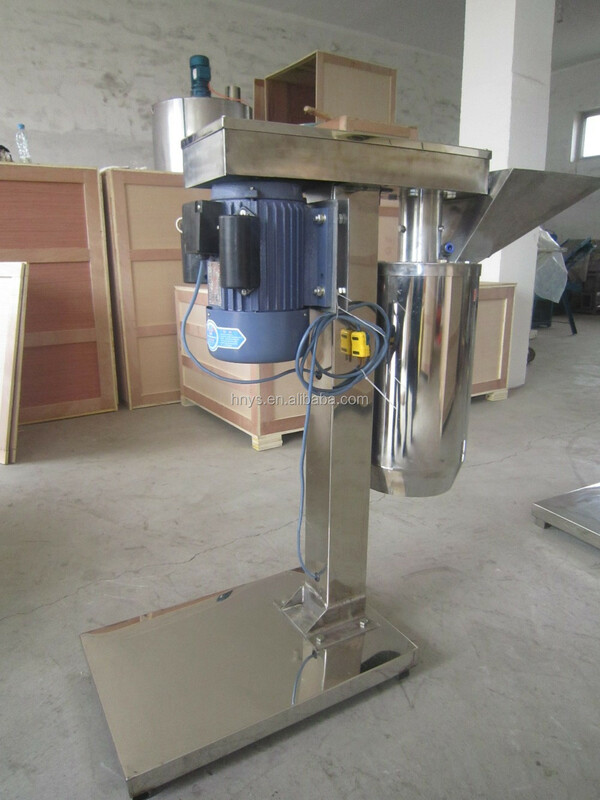 Customer can control the thickness of the product by increase or decrease the number of blades, so to produce granular product or mashed product. 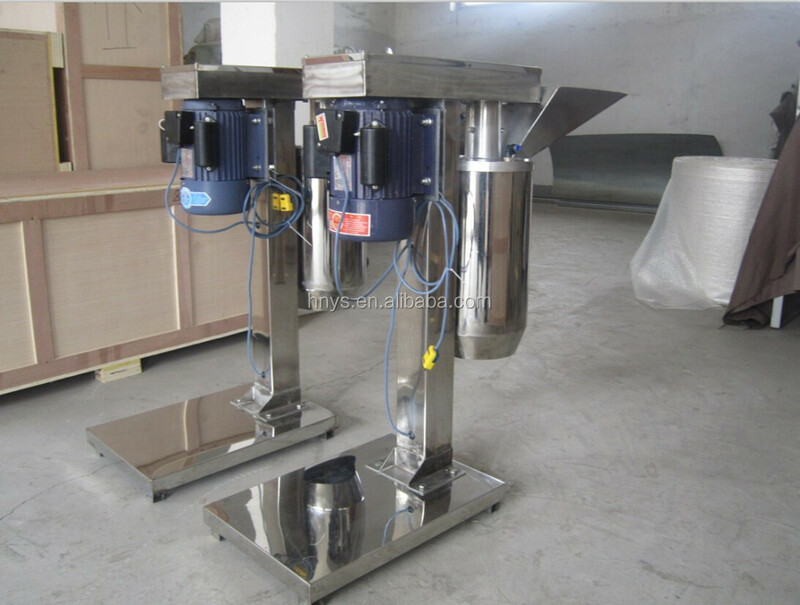 speed adjustable garlic onion grinder machine adopts six prism through shaft design, abandon the old structure, making the machine more stable. The blades are made of high strength steel, with a long service life. 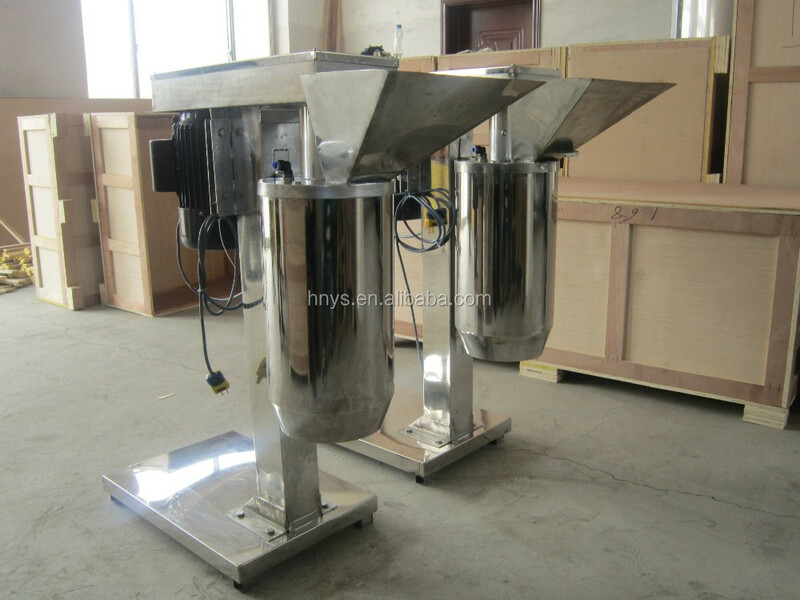 This equipment can be widely used in chili sauce factory, pickles factory, and all kinds of food processing enterprises. 1,Whole body stainless steel, beautiful and health, no corrosion. 2,220V power supply, without limit of three-phase power. 3,Increase water inlet, solve the problem of garlic stick on the barrel. 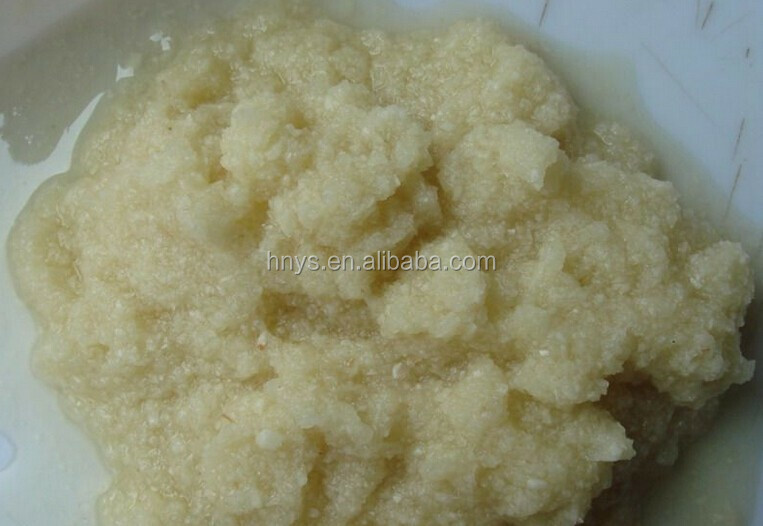 4,Control the garlic paste size by increase or decrease the number of blades. 5,Six prism through shaft design, stable and durable. 6,Material bucket removable, easy cleaning. 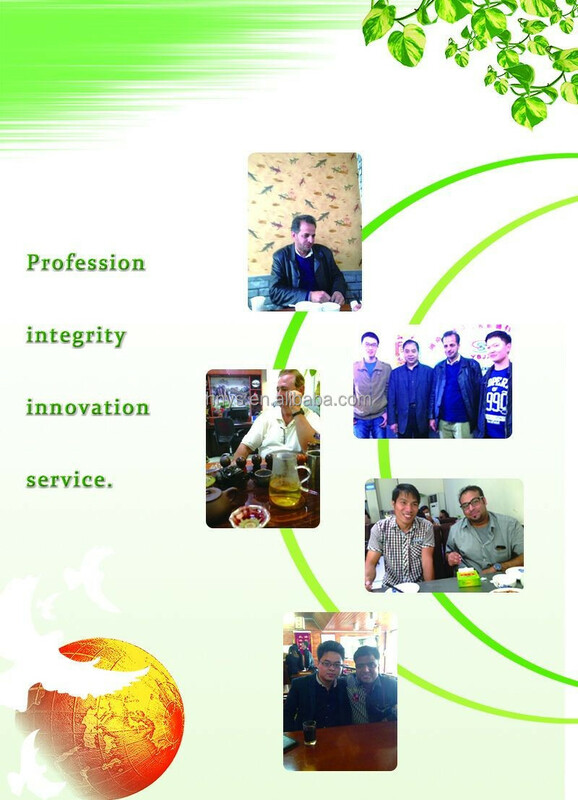 7,Multifunction, workable for garlic, onion, ginger, potatoes, tomatoes and other vegetables. 1.We are able to offer machine videos,full details and workable line and many other detailed information,please feel free to contact me. 2.We are offer 24 hours email and 12 hours trade manager on line service,any question about machine ,just keep me informed, i will get back to you at the earliest with the solution. These payments of T/T, Western Union are accepted. If you have any problem with the payment, please leave a message to us. DHL, Fedex are our choices. If you prefer other reliable shipping company. Please leave a message to us.